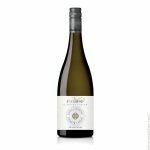 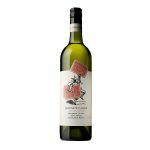 Refreshing and beautifully balanced dry white wine, blend is 72% Sauvignon Blanc and 28% Semillon harvested from two Margaret River vineyards. 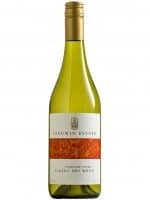 Vineyard: Margaret River, Western Australia. 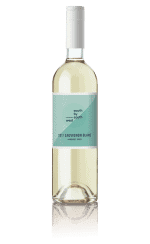 Sauvignon Blanc 72%, Semillon 28%. 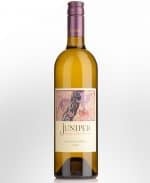 Nose: Fruity and floral with citrus and Frangipani. 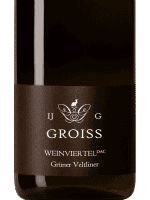 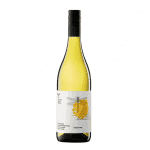 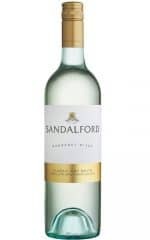 Palate: Dry crisp with intense white fruit flavours from start to finish. 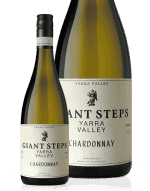 Vibrant aromatics infuse lifted herbaceous aromas, with fresh fragrances of tropical fruit and lemongrass. 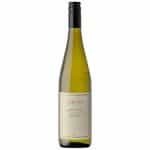 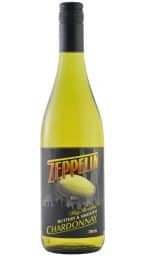 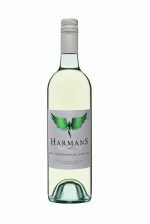 A long palate, combining fresh passionfruit and kiwifruit complemented with crisp green apple acidity. 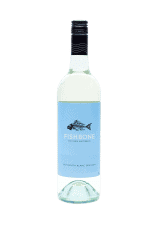 Organic, Preservative Free, Vegan friendly. 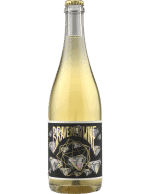 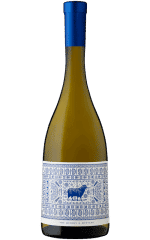 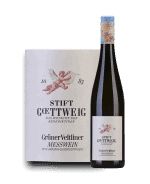 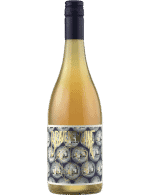 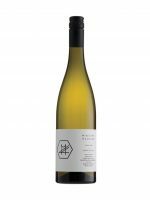 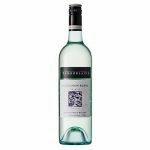 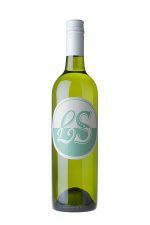 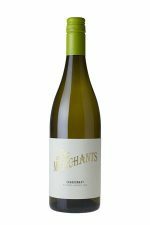 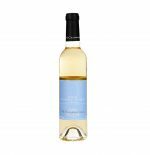 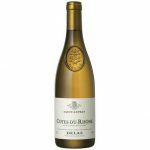 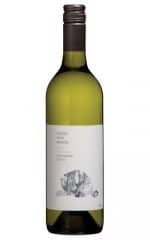 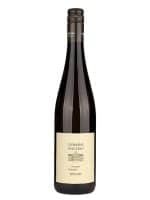 Very bright and clear with pale straw colour, this is an intensely aromatic SBS with lovely fresh fruit aromas of green apple and citrus zest with hints of jasmine florals. 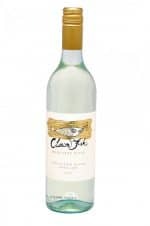 The palate is wonderfully crisp with a clean refreshing finish.